21 Savage arrested by ICE (Immigration Agency) and they claim He’s a Illegal immigrant from the UK! 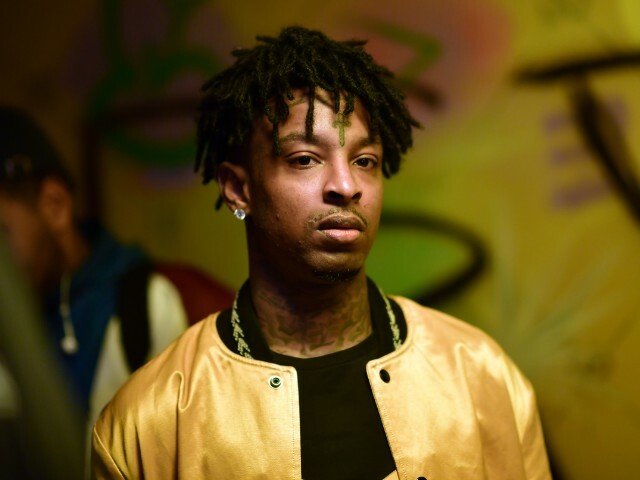 Sha Yaa Bin Abraham-Joseph (born October 22, 1992), better known by his stage name 21 Savage, is a rapper, songwriter, and record producer based in Atlanta, Georgia. He gained attention in the Atlanta underground for the 2015 mixtape The Slaughter Tape before attaining nationwide attention following the Metro Boomin collaborative album Savage Mode (2016), its lead single “X”, and his collaboration with Drake, “Sneakin'”.